A quick glance in our garage and you see a whole load of plastic toys that my children have out grown, bikes, old scooters…all no longer used as they are too small. A quick look in my spare bedroom and old toys, books, children’s clothes that no longer fit any more have accumulated. With Christmas on the way, will likely get worse! Thankfully help is at hand! 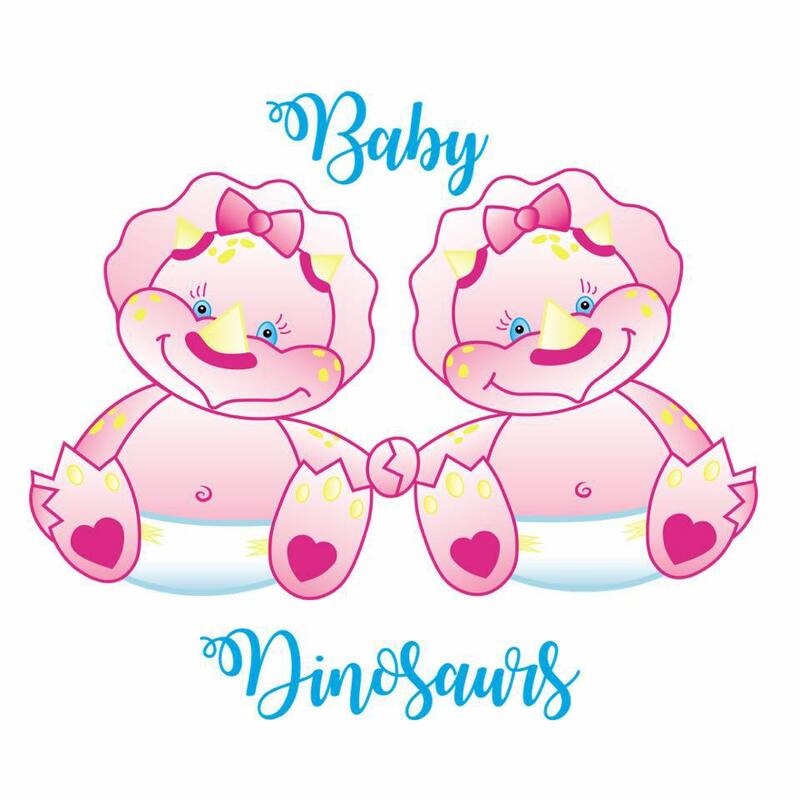 I’ll be heading to the Baby Dinosaurs Pre-loved sale on Saturday at the Phoenix Centre in Cantley. 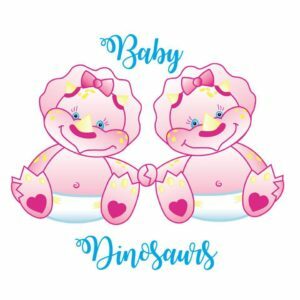 Baby Dinosaurs offer a one stop shop for all pre-loved nearly new baby and children’s toys, clothes, essentials and more under one roof. Lisa Hensby, local mum to two little ones herself, set up the events earlier in the summer and Cantley will be her 6th Market. Looking at some of the recent reviews from sellers and buyers who have attended the previous market’s, i’m hopeful that I am going to sell some of our pre-loved toys and clothes and re-claim my spare room and some space in the garage! Lisa works closely with children’s charities and local councils, so that any un-wanted items that are left at the end of the sale can (if the seller wishes), be distributed to families who need a little extra support”. If you’re looking to buy good quality. clean pre-loved children’s items, head along to The Phoenix Centre, Cantley (Saturday October 13th) or Armthorpe Community Centre, Armthorpe (Saturday November 17th).